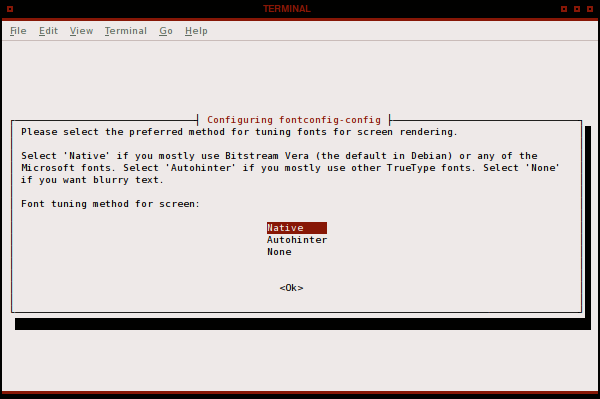 The artwiz fonts, a set of bitmapped ‘futuristic’ fonts, are no longer in Ubuntu’s (Hardy’s) repositories. But don’t despair! 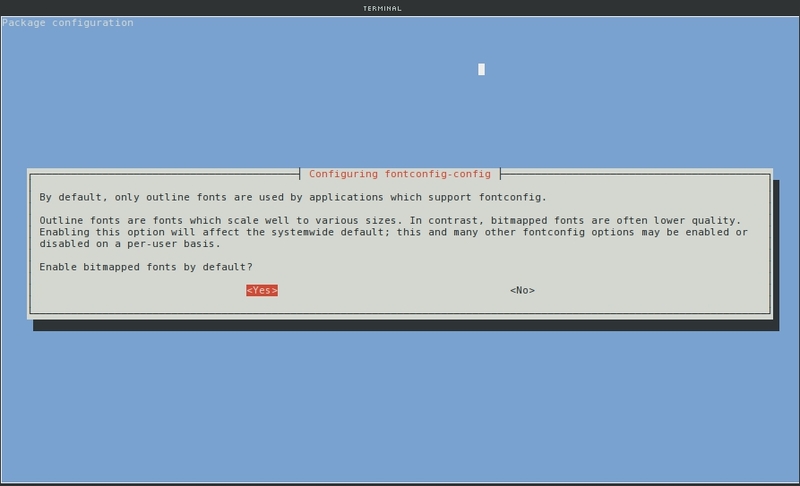 Though installing these fonts is no longer as easy as apt-getting it, installing them manually isn’t that hard. 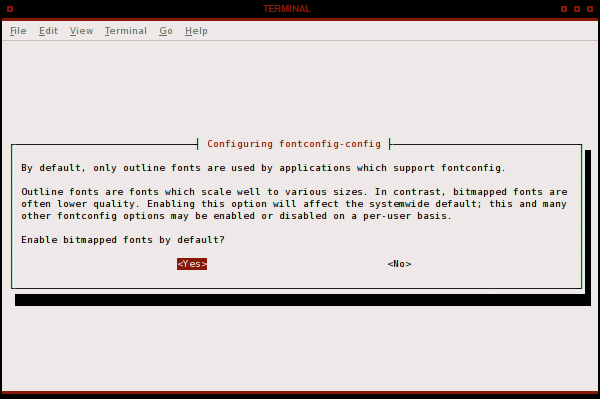 Download the fonts from this Sourceforge page. These are the ‘improved artwiz fonts’ that should work in Gtk2 and KDE3 applications. Once you reach the download page, you’ll see there are three versions available: German (de), English (en) and Swedish (se). These are basically the same fonts, but with different language encoding support (think ü, ö, etc.). You’ll only need one of them; pick the one you like. If you want full ISO-8859-1 support, you can also use the artwiz latin1 fonts. 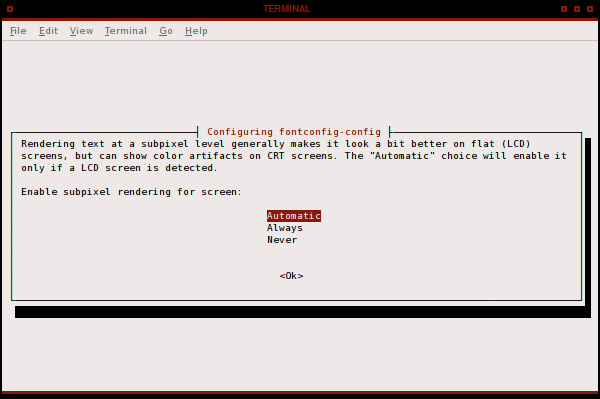 Once you have restarted X, you should be able to use the artwiz fonts in your Gtk, Qt and Openbox settings. Restart X, and you should be able to select them in xfontsel. Thanks to Ubuntugeek and the Ubuntu Wiki.